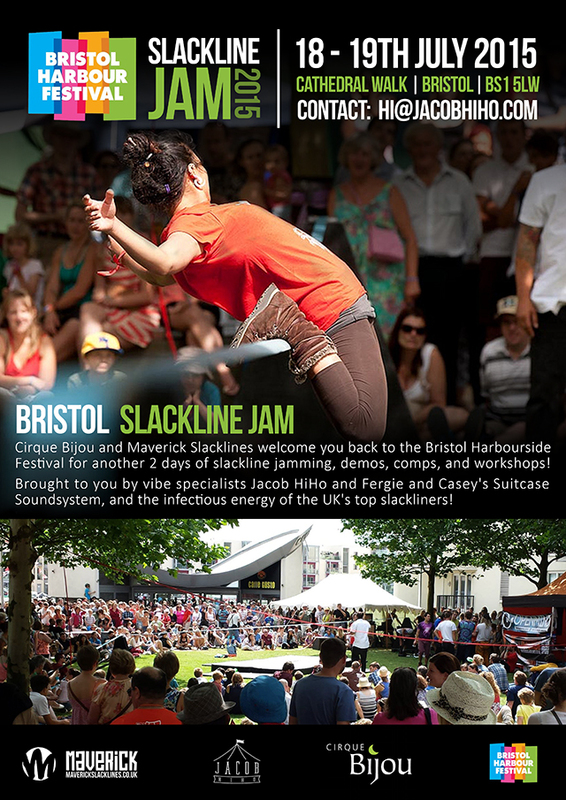 Cirque Bijou and Maverick Slacklines welcome you back to the Bristol Harbourside Festival for another 2 days of slackline jamming, demos, comps, and workshops! 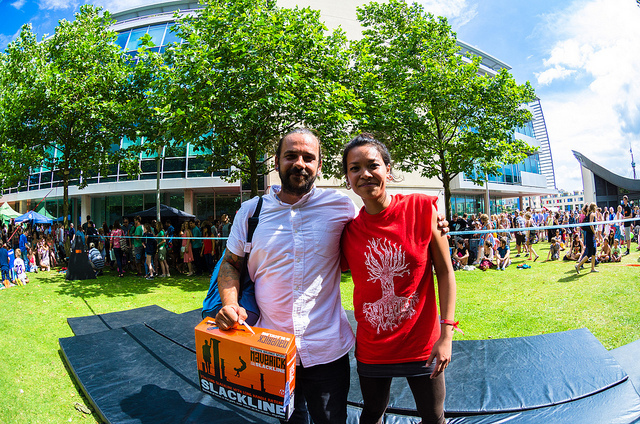 Brought to you by vibe specialists Jacob HiHo and Fergie and Casey’s Suitcase Soundsystem, and the infectious energy of the UK’s top slackliners! 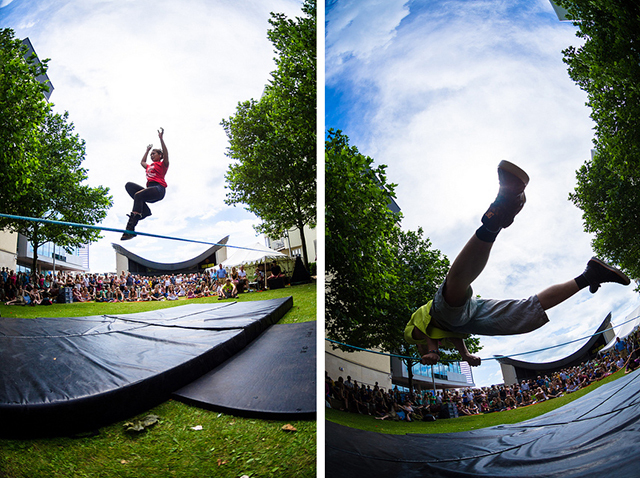 After such a special weekend last year, how could we not do this again?! 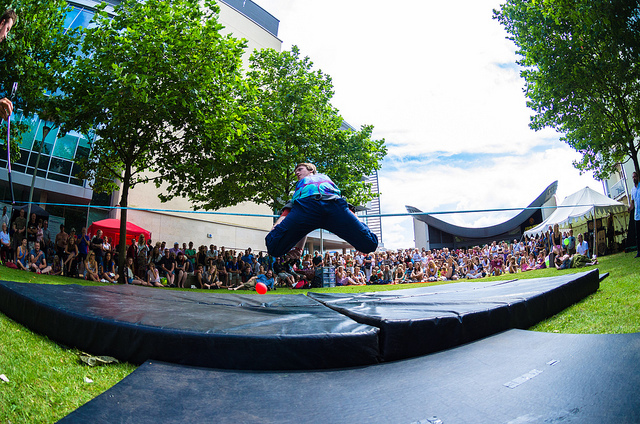 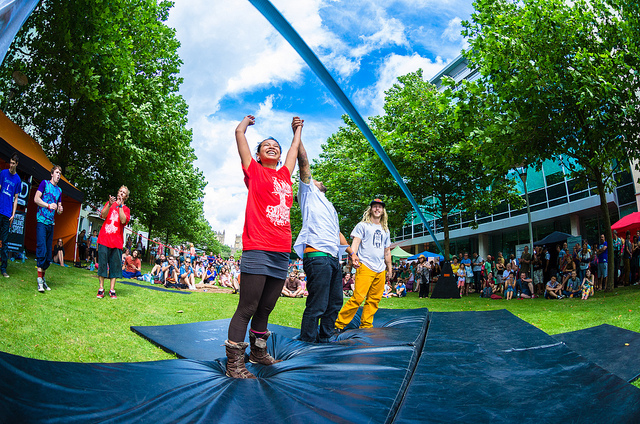 Bristol Slackline Jam is back for another 2 days of slacklines and good times!